Let there be no doubt: It has been a snowy winter in the San Juan Mountains in southwestern Colorado, along with the rest of the state and much of the nation. 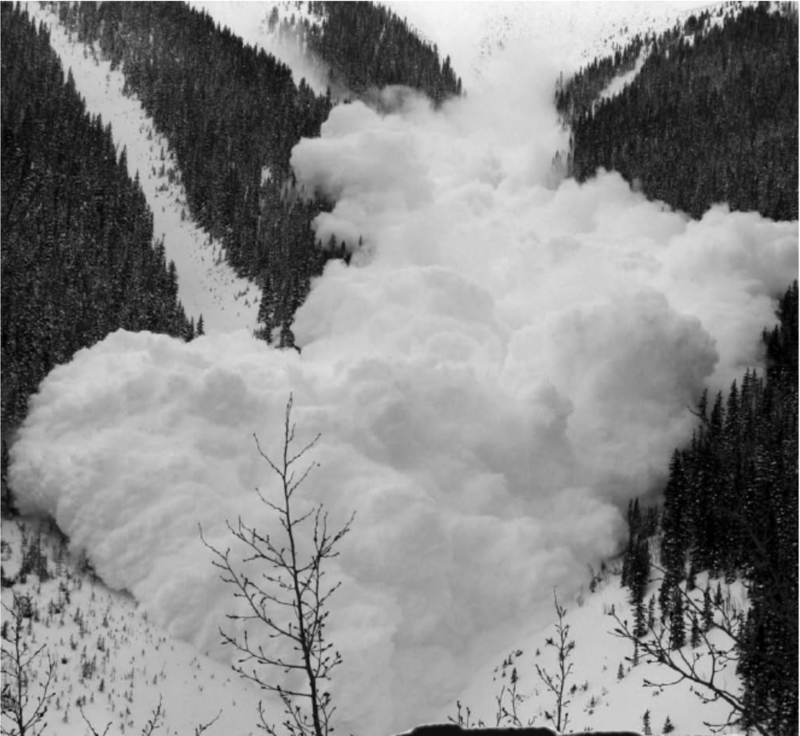 Six people have been killed in Colorado avalanches, three of them in the San Juans. 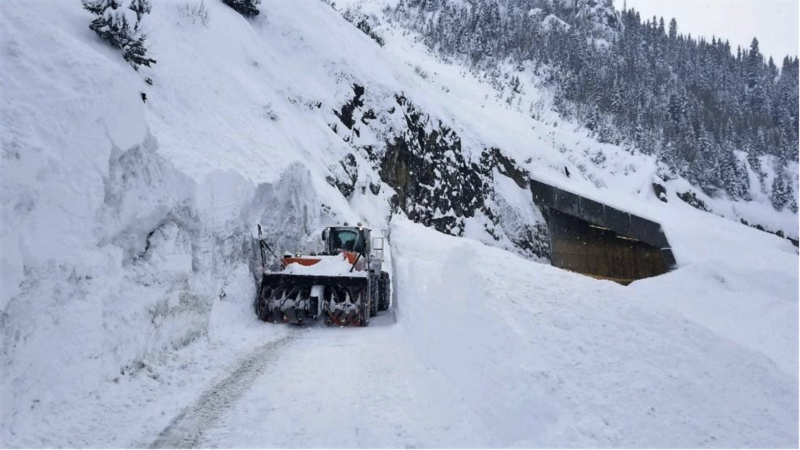 The highways leading into Silverton have been closed multiple times this winter due to avalanches, and Red Mountain Pass remains shut and buried with miles of slide debris as I write this early on March 7. Skiing, by all accounts, has been fantastic. If someone were to have gone into hibernation a year ago in the San Juans, and had just woken up today, they’d probably think they had been transported into a completely different world. A CDOT driver clears debris from the East Riverside slide south of Red Mountain Pass in early March. 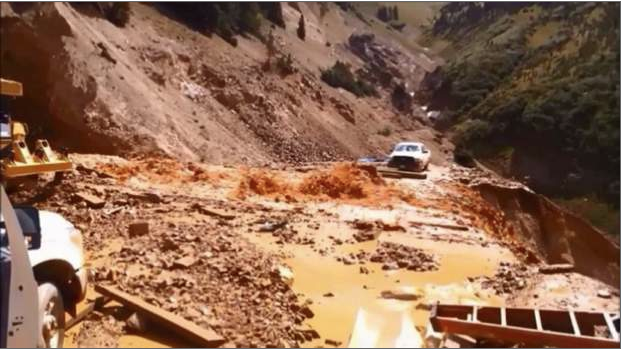 This slide is the deadliest on Hwy 550 between Durango and Ouray. In the ’60s a reverend and his two daughters were killed here, and plow drivers were killed by the Riverside in ’78 and ’92, not long after the (too-short) snowshed was built. Courtesy Colorado Department of Transportation. 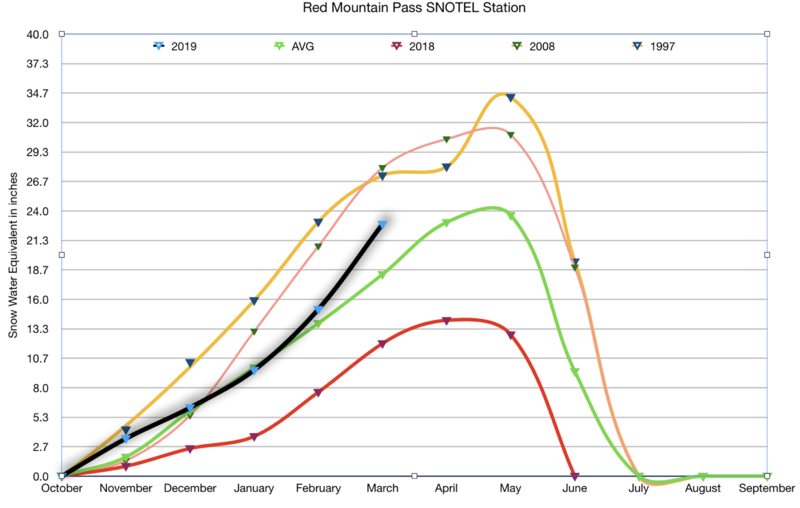 And yet, according to data from a sampling of SNOTEL stations across the San Juans, the March 1 snowpack still did not crack the top three highest levels on record, even though the SNOTEL records only go back less than four decades. Yeah, I know, those of you who have spent much of the winter shoveling out or catching sweet face shots are probably wondering what kind of Bulgarian weed this guy’s smoking. But I’m just the messenger, here, delivering data gathered by remote, automated, and perfectly sober stations, specifically those located near Molas Lake, on Red Mountain Pass, and in Columbus Basin in the La Plata Mountains. The graphs below show this water year’s snow water equivalent for the first of each month so far, average level for the period of record, 2018 levels, and the two highest snowpacks on March 1 during the period of record. Red Mountain Pass is so far seeing its 8th heaviest snowpack for 3/1 since 1981. 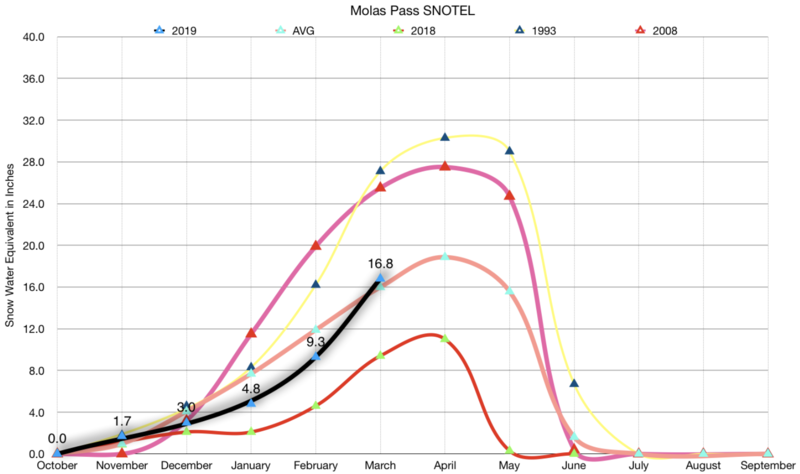 We’re not sure what’s going on at Molas, where the SNOTEL station showed the March 1 snowpack sitting at average levels. This year is at 14th biggest snows since 1987. 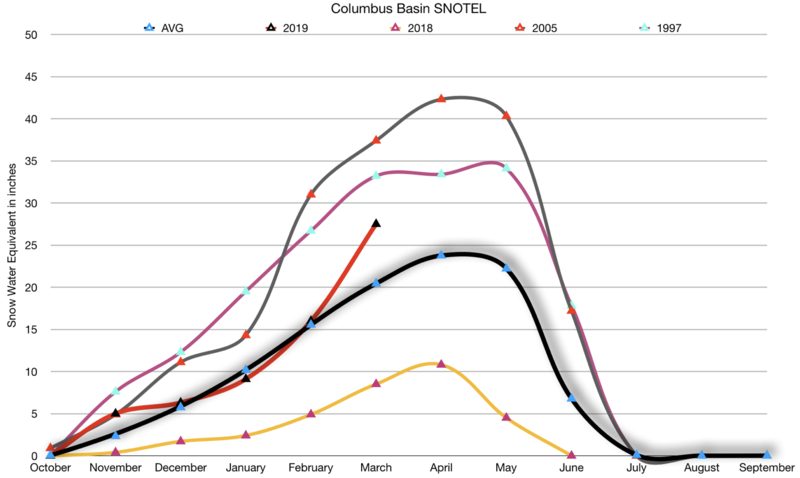 While the snowpack is sitting well above average at Columbus Basin, it remains far below previous years, sitting in sixth place since 1995. The main takeaways: • The snowpack, i.e. the snow water equivalent, is sitting well above average for the period of record for each station. • The snow water equivalent for each station is currently about two times what it was a year ago. • A lot more snow will have to fall in order to make this the biggest winter on record. And now for some caveats: • These graphs show snowpack levels at the first of the month, and all three of the sample stations have received two to three more inches of SWE since then in massive early March storms, which could have boosted this year’s ranking a bit. • I chose these three stations because they sit at a high altitude (and had values > 0 last year), and because they are geographically diverse. It’s possible that lower elevation stations have more snow this year than they ever have. I’ll look into that for a future post. • These data are merely for the amount of water in the snow at a specific point of time. They do not necessarily reflect total snow accumulation for the water year. It’s possible that more snow has fallen than in “bigger” years, but that warmer temperatures have melted it. I’ll also look into how this winter’s temperatures compare to previous years in a future post. A federal judge has denied a motion to dismiss claims brought by state, federal and local governments and private entities related to damages caused by the Gold King Mine spill. Navajo Nation President Jonathan Nez said the tribe is pleased with the judge’s decision. Roach said the “conflict” has made the EPA incapable of cleaning up the site in an “even-handed” manner. Following an executive session, the San Juan Water Conservancy District (SJWCD) Board of Directors voted to take action on some water rights issues, as well as a potential contract offering. Upon returning from extensive executive session and calling the meeting back into public session, Porco noted that no decisions were made in the executive session. However, Porco then asked for a motion to file a statement of opposition in a water case involving Bootjack Ranch. That motion was approved unanimously by the SJWCD board. According to Kane in an email to The SUN, in December of 2018, the SJWCD authorized its legal counsel to file a statement of opposition in a water rights case filed by Bootjack Ranch LLC. 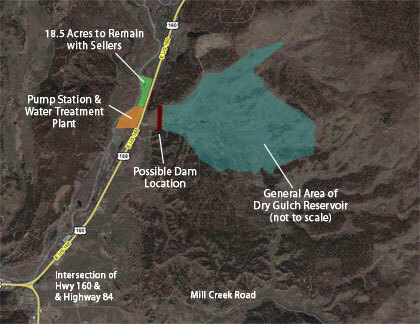 According to Kane, Bootjack Ranch is now requesting several new water rights, as well as a plan for augmentation. This plan involves what Kane referred to as “release water,” which is stored in a pond to replace depletions from its other water rights. “To have adequate time to evaluate the potential for those water rights and the plan for augmentation and to have standing to protect its water rights from injury, the Board authorized its counsel to file a statement of opposition by the February 28 deadline so that it can be a party to the case,” Kane explained. “I think it’s needed so that we can protect our water rights,” Pfister said at the meeting. That motion was also unanimously approved by the SJWCD board. Regarding future negotiations with Lewis, Kane explained that SJWCD authorized Pfister to propose a contract that was similar to the original one that had her assisting the SJWCD with its strategic planning. Another item that required a motion following the executive session pertained to SJWCD’s legal counsel to withdraw a statement of opposition for the Lovato case. “I move that we authorize legal counsel to file our withdrawal of our statement of opposition in the Lovato case,” Pfister said. That motion also carried unanimously. The Lovato case is a case that was filed in the Rio Grande Basin in 2010, Kane explained in the follow- up email. 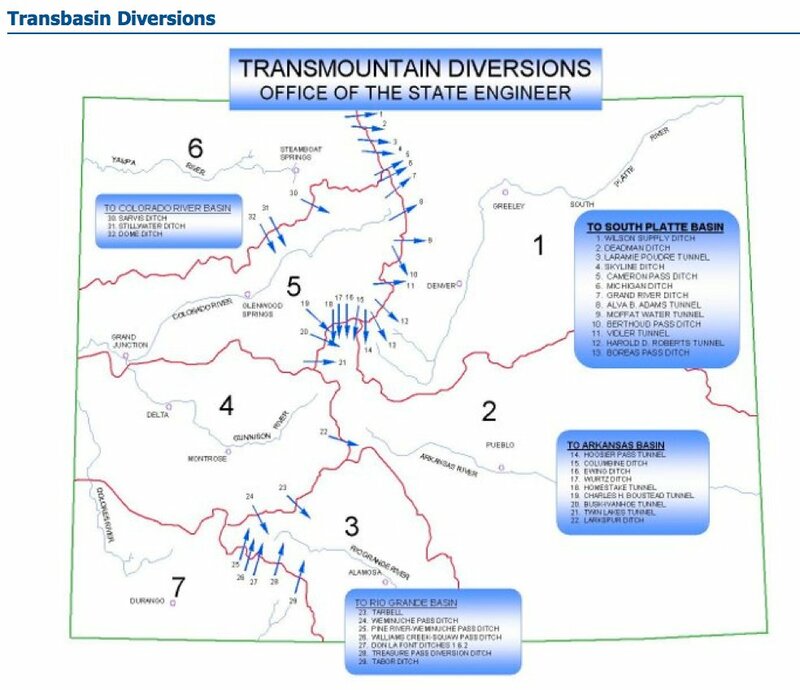 “The application originally involved use of a water right for a transbasin diversion from a stream tributary to the San Juan River, known as the Treasure Pass Ditch,” Kane wrote. Initially, the SJWCD filed a statement of opposition in order to gain standing to protect its water rights from injury, Kane further explained. “In September, the applicant decided to withdraw the claim involving the Treasure Pass Ditch. With that claim removed, the Board decided that it had no further interest in the case, so it authorized its counsel to file a notice of withdrawal so that SJWCD will no longer be a party to that case,” Kane added. The notice of withdrawal will be filed sometime this week, Kane noted. Local stakeholders participated in the first public meeting for the new Upper San Juan Watershed Enhancement Partnership (WEP) in Pagosa Springs on Jan. 10, contributing vital information on how to address concerns and identify opportunities to optimize the region’s water resources in accordance with Colorado water law. With a focus on creating a community-driven process that incorporates all uses of water — including agricultural, municipal, industrial, recreational and environmental — a panel of steering committee members from diverse sectors explained the group’s goals and engaged discussions on what values and interests could drive these efforts. 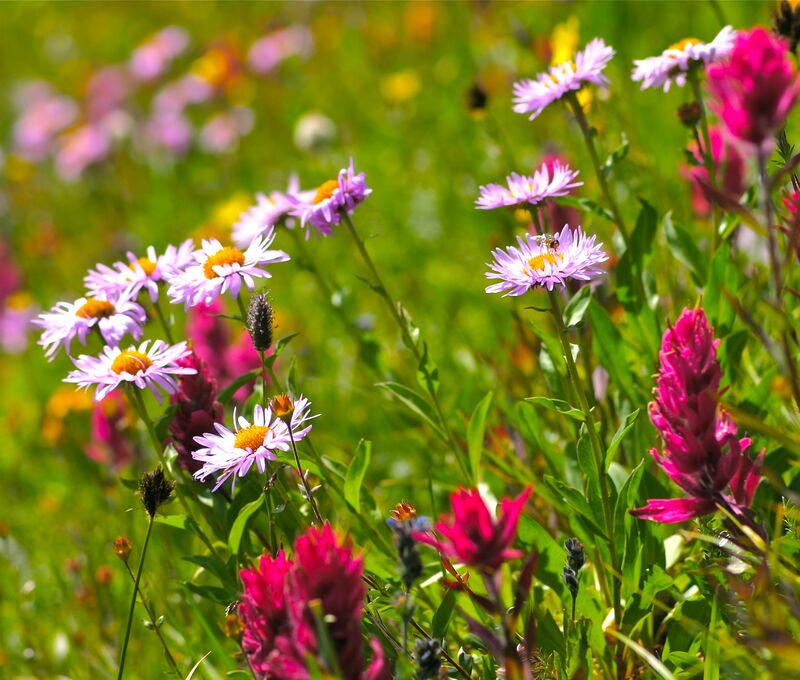 WEP Steering Committee representatives include: local ranchers/managers, ditch company leaders, local outdoor recreation businesses, water districts, local and state government agencies, nonprofits, and private citizens. This partnership hopes to collaborate and build upon the accomplishments of existing cooperative groups within the area, such as Growing Water Smart, the San Juan Headwaters Forest Health Partnership and Resilient Archuleta. 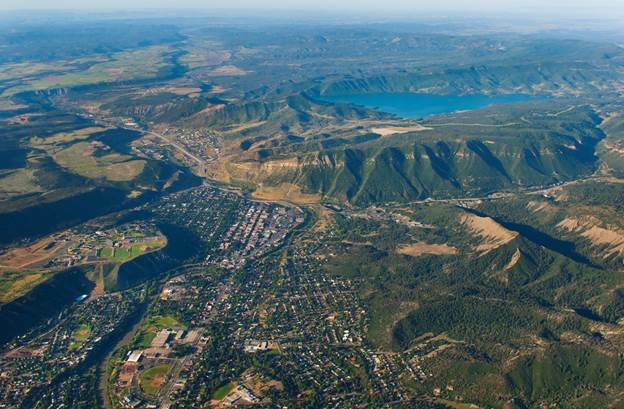 Funding for this voluntary initiative comes from the Colorado Water Conservation Board and Southwestern Water Conservation District as part of the Colorado Water Plan to help communities enhance their water resources through cooperative projects. The meeting fulfilled the dual purpose of introducing the WEP and steering committee to the public and gathering critical input from local water users to provide direction and support for potential projects. The meeting encouraged the group to discuss issues, opportunities, knowledge gaps, partners to involve, and geographic scope of this initiative to identify common interests and priorities for future steps. 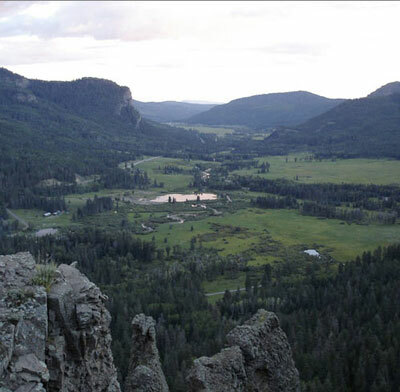 Preliminary meeting results, breakout sessions and surveys revealed an interest to focus on the Upper San Juan, Navajo and Blanco watersheds initially, with the potential to expand efforts into other watersheds in the future. Discussions during the breakout sessions provided critical feedback on local issues of balancing all water uses, drought planning, education and communication needs, and watershed/forest health. Conversations on opportunities focused on creating collaborative, mutually beneficial projects for all water uses in hopes of efficiently using and conserving water resources in preparation for a drier and warmer climate. Suggestions on what additional information to gather, priority issues and opportunities, and new partners to involve ensure this process aligns with the community’s needs and goals. The WEP will analyze this information over the coming months to further refine cooperative project progress and potential options, like improving irrigation infrastructure or river bank restoration, to discuss with interested stakeholders. 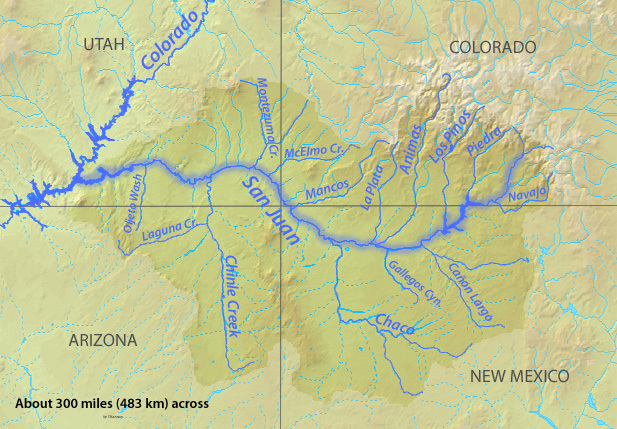 Similar projects have been funded and implemented in the past throughout the San Juan River Basin. We are requesting your input and/or involvement in these future efforts. The WEP Steering Committee strongly encourages all community members to continue submitting input via the online survey. More community input will greatly assist us in implementing projects that benefit all water users, regardless of how you use water resources — be it for rafting, fishing, drinking water, irrigating, or as a water right owner. With only 31 responses as of Feb. 4, results are showing drought, water quantity, water quality, forest health and soil erosion as the top five concerns, while values aligned with water use rank environmental, agriculture and recreation above municipal/industrial and other uses. The WEP is seeking an accurate and greater representation of community values and priorities, so please help this process by taking the short (less than five minutes) survey and learn how to be involved in the process at http://www.mountainstudies.org/sanjuan. If you have additional questions, please call Al at (970) 985-5764.